Would using say Mullvad at 5 Euros per month get around BT's peak time throttling of p2p? Cheaper to just set up your client software right and not have to worry at all. And how would i go about doing that please? What client are you using??? Ive had infinity for a few months now and have used this method and all works fine. As long as the seeds are there I have always gone at full speed at whatever time of day. Personally I would not use anything other than a private tracker for the reasons you say, but you will have to register to these which can sometimes be difficult due to member limitations. This is all completely false. What is false exactly, care to enlighten us all ? Did you mean set the protocol to encrypted and this alone? Yes, When I was on Sky LLU this was never a problem. Since having Infinity all I have altered on Utorrent is set the outgoing protocol encryption to forced. I also have "allow incoming legacy connections" ticked but cannot remember if this was already in place before migrating? 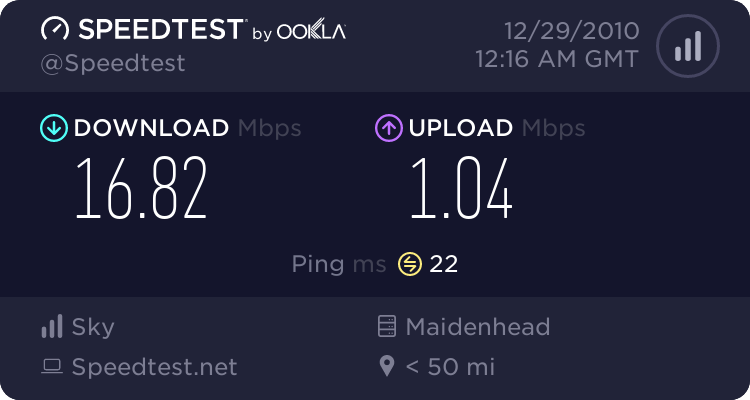 As I have said this has worked for me perfectly and have hit speeds of over 4MB/s at any time of the day.